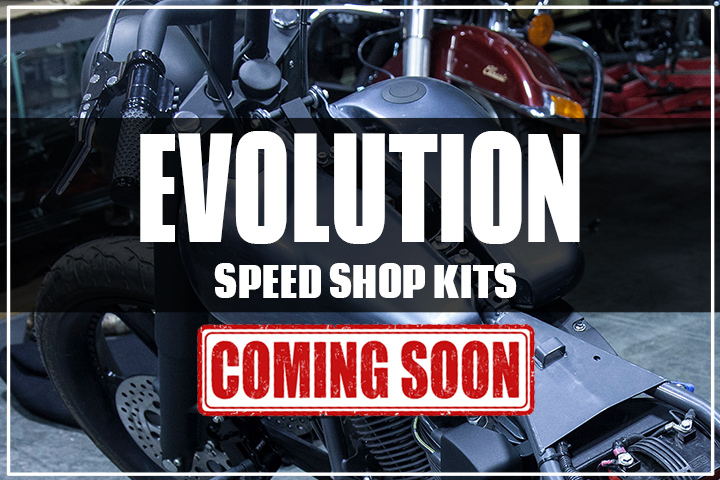 The Revolution Speed Shop Kit is the engine build easy button. 20 years of building, testing, and developing parts means we know which parts work and which parts don’t. Why waste loads of time piecing together a package that may or may not deliver the power and reliability you want? 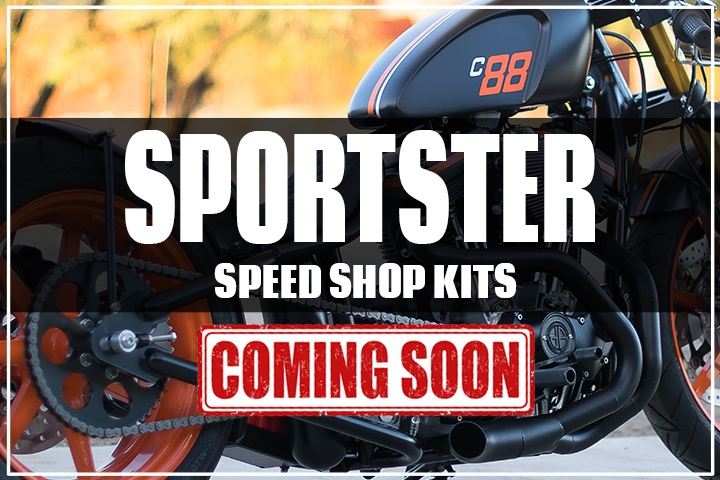 Each kit is customizable for your riding style with proven street-able, dependable performance. 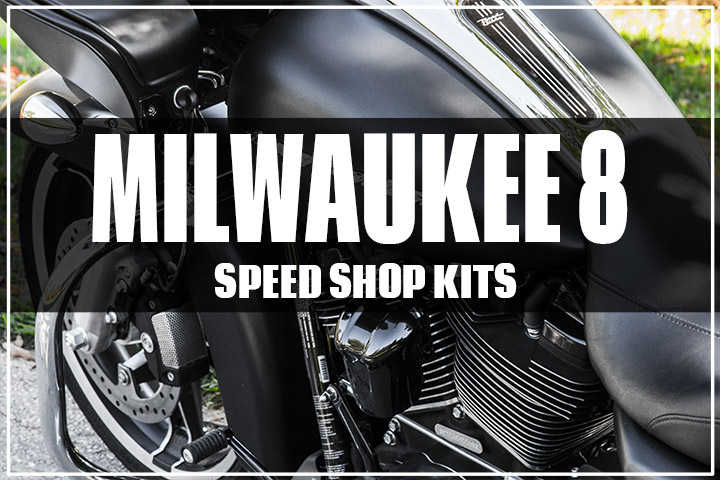 We can send the kit out as a complete parts kit for you to assemble and tune. If you don’t have the time, we can assemble your motor and we will even help with shipping. If you want to visit us in beautiful Plymouth Wisconsin, we will install your motor and tune it to perfection. 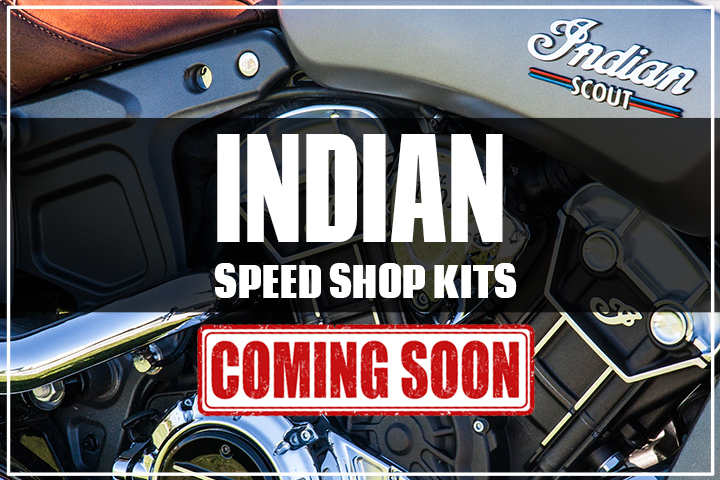 To see each specific speed shop kit, chooes an engine family below. 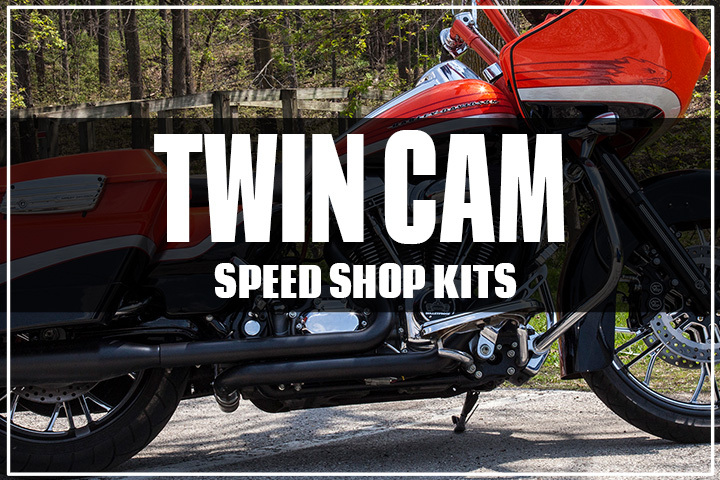 Twin Cam, Evolution, Sportster, Milwaukee 8, Street 500 and Street 750 are registered trademarks of Harley-Davidson. 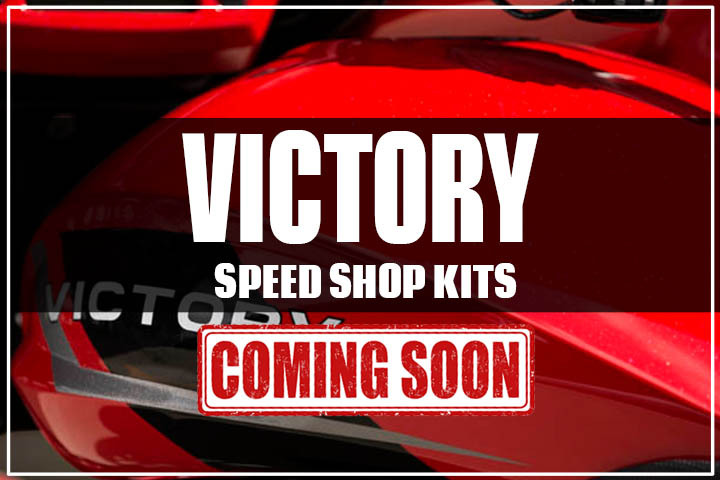 Victory and Indian are registered trademanrks of Polaris.